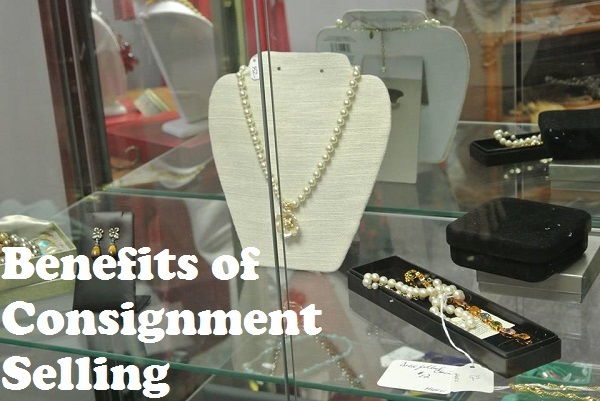 A consignment shop is responsible for displaying and selling items for the owner of those belongings. Some consignment shops specialize in certain items, like gently-used children’s clothing or toys or higher-end, brand-name clothes and shoes for teens. Some consignment shops sell antiques and collectibles or crafts, while other sells a wide variety of items. Transitional Treasures, for example, has furniture, clothing, home décor, tools, holiday items and so much more in our own 7,000 square foot showroom in Broadview Heights, Ohio. While the majority of our items come from owners looking to downsize, we will consider selling inventory from other sellers as well, depending on the amount of space we have available at the time. But why should you consider selling items through a consignment shop? Is it a hassle? And is it worth it? It’s a no risk option to sell your items. When you utilize a consignment shop to sell some belongings, you’re not putting yourself at risk in any way. The resale shop should be upfront about their terms as far as when they will pay you (some will give a certain amount for items when you drop them off, others will wait to pay you until items have sold) and the percentage of the sale you’ll make on your items. If things don’t sell after a designated amount of time, the consignment shop will allow you to pick up your belongings and bring them home. Or, some shops will go ahead and ask if you’d like them to donate whatever doesn’t sell. One thing to note is that Transitional Treasures is a little different in that we guarantee your item will sell. If something doesn’t sell in our store after 3 months, we put it in an online auction until it is sold. An item may sell for less- or for even more than what we had it priced in the store! But our customers never have to worry about picking their items back up or donating them if they don’t sell. It’s less hassle for you. A consignment shop takes the guess work out of pricing items and selling them. Most already have a dedicated customer base, too, so they have a good idea of the types of items that will sell quickly. When you sell items online, for example, there’s a good deal of work involved, like taking and posting photos of the item, corresponding with interested parties, and then having to ship out the item when it sells. Consignment shops are usually locally-owned. Shopping local helps out our economy! By selling your items through a local consignment shop like Transitional Treasures, you’re supplying us with the inventory to keep our doors open and allowing us to continue to give back to the community. Consignment selling helps the environment. Instead of throwing away perfectly good items that could end up in landfills, selling your items, especially larger items like furniture, helps these items get reused or repurposed. They might even become someone’s favorite new piece in their home! To check out some of the items in our Resale Shop, check out our Facebook page today!